QUEEN’S PARK — The annual handout of money from the province to municipal governments Will see Parry Sound-Muskoka communities get back $12.5 million. The province handed out their annual grants this week for 26 muncipalities across Parry Sound-Muskoka worth $1.5 million. 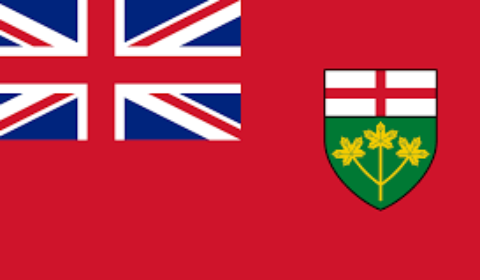 Steve Clark, Minister of Municipal Affairs and Housing, announced the one-time investment for many of Ontario’s small and rural municipalities. The 26 municipalities across Parry Sound-Muskoka will receive a total of $12,579,480 “to improve service delivery by finding smarter, more efficient ways to spend money that help those who need it most while respecting taxpayer dollars,” says a government release. “This support is targeted at Ontario’s small and rural municipalities that may have limited capacity to plan, modernize and improve the way they provide services to their communities.